Covenant Baptist Church of Blount County meets every Sunday morning for Bible study. 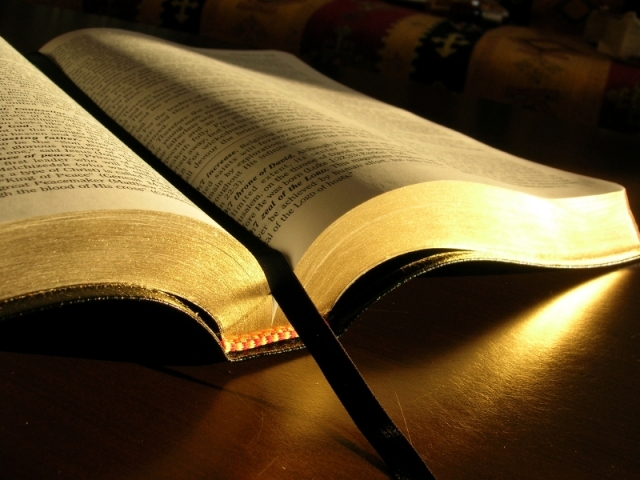 We are currently moving verse by verse through the book of Matthew. 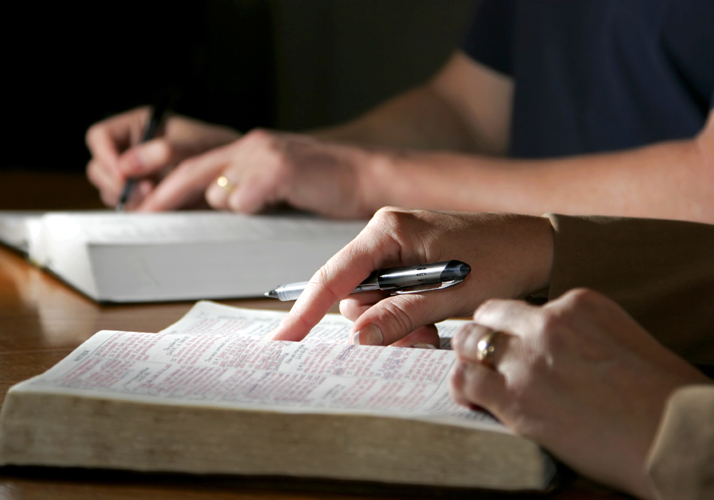 Wednesday Family Bible Study is a time for the church to come together mid-week for an in-depth look at Scripture.